A few spots still available for our summer 2019 program. 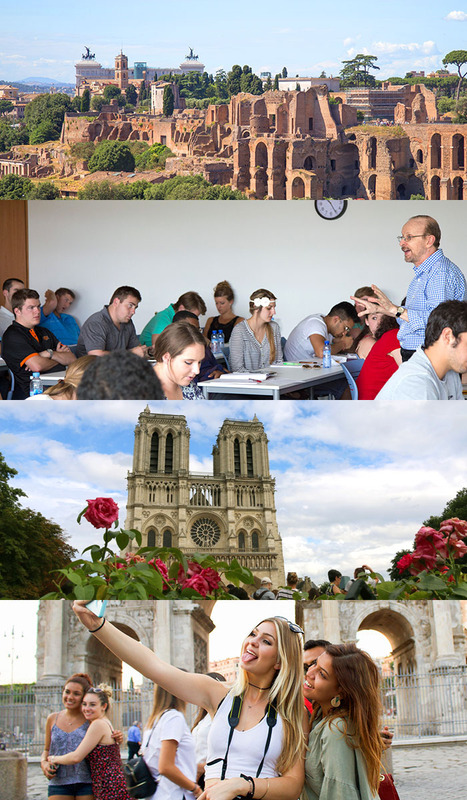 the perfect summer study abroad program? You take classes while traveling through Europe. You will have the opportunity to visit some of the most exciting cities: Paris, Barcelona, Chamonix, Milan, Rome, and more! 30% of our students come from countries outside the U.S., including Mexico, Brazil, Egypt, India, Canada, the UK, China, and Korea. Forum-Nexus is a very tight-knit community. 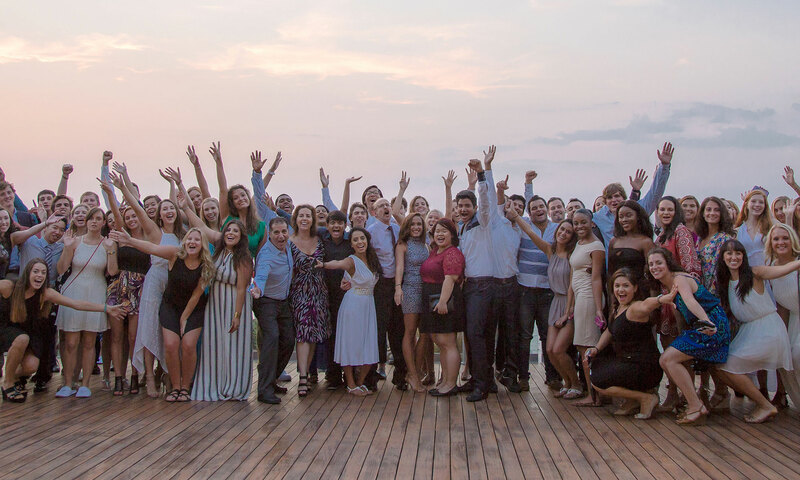 You make lifelong friends with students from diverse cultures and forever become part of the Forum-Nexus family. Your learning experience is enhanced by numerous professional visits to companies like Le Cordon Bleu, Louis Vuitton, Air France and L'Oreal, and organizations such as the U.N. in Geneva. You interact in an intimate setting with high ranking business executives and international economic and trade officials. Forum-Nexus professors are multilingual and multicultural world travelers who accompany you from city to city. They are on-site in each country to assist you in achieving the best educational and cultural experience. Classes are held at host universities or in the hotel conference centers. Why study abroad? Watch our documentary to get a glimpse of what your summer could be like this year.